We design and build flexible cabling infrastructures that support data, voice, video and multimedia systems. The cable infrastructure in your office, school or any other commercial buildings is very important for entire network communication. 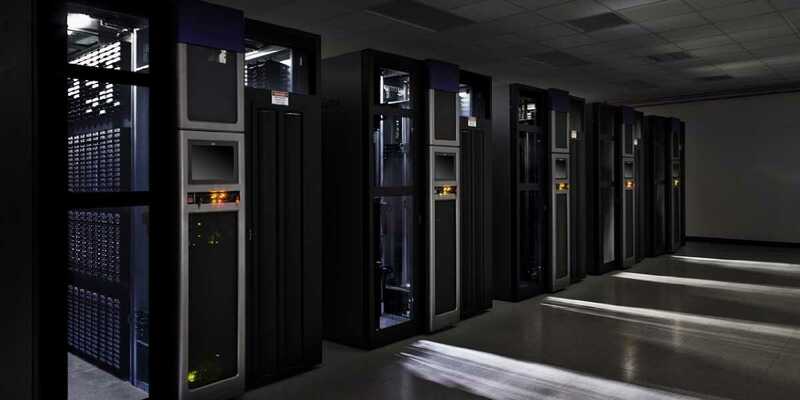 We provide proper plan, design, installation and maintenance of this infrastructure, which can improve your day to day operations and minimize the headache of loss of data and communication. We are a system integrator specialized in fiber optic cable installation. Our professional engineers will design and implement a complete fiber optic cable solution, which can enhance your network and data transfer. We mainly deal Design and Installation, Fiber Optic Termination, Testing and Certifications, Fiber Optic Cable Splicing and Terminations inside Cabinets and Racks. Our professional engineers integrate all the components required to deploy a world class wireless infrastructure indoor and outdoor. We can provide wireless connectivity cost efficiently for offices, commercial buildings, hotels, educational institutes, restaurants and cafes. 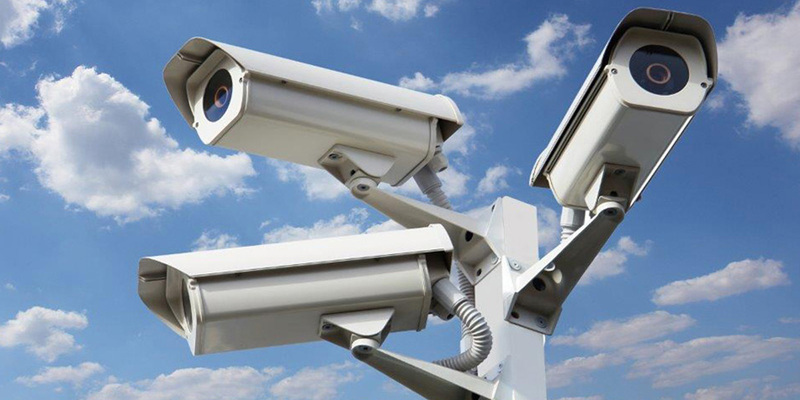 With our vast and wide experience and proven track record in network video technology, we assure you to give the best solution enabling you to achieve your goal in IP video surveillance. 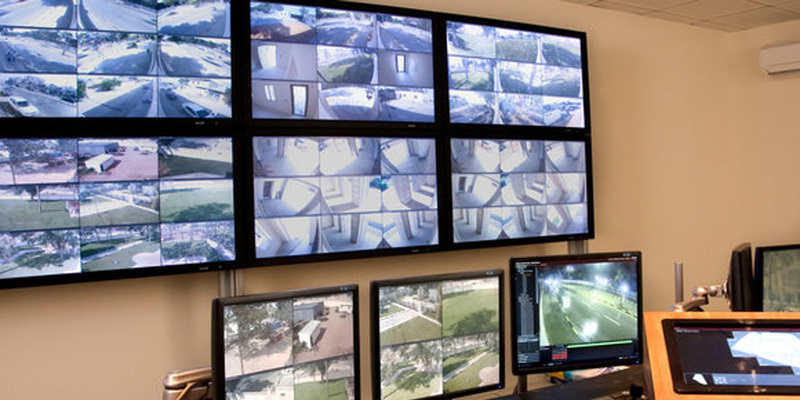 Network video surveillance solutions run on a standard Ethernet network and can be easily integrated into any Computer in the LAN or POS system to monitor the incident and investigate, thereby preventing you from loss. 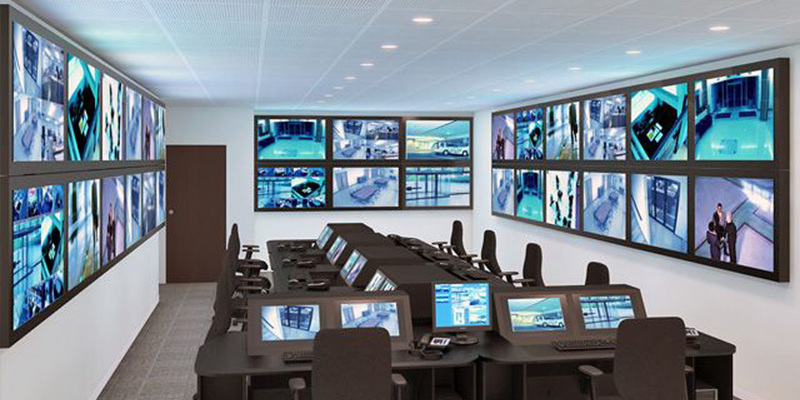 We provide advanced control system for high security and convenience. Users can manage their human resource effectively by monitoring access history and current conditions of visitors. Unexpected accidents can be prevented by remote control in emergency. Confidential documents and assets can be protected with the help of our accurate design, plan and installation of access control solution. Our time and attendance solution manages records from authentication server. There is no need of additional installation of Time & Attendance devices as fingerprint recognition device can be used as the basis of an integrated system. 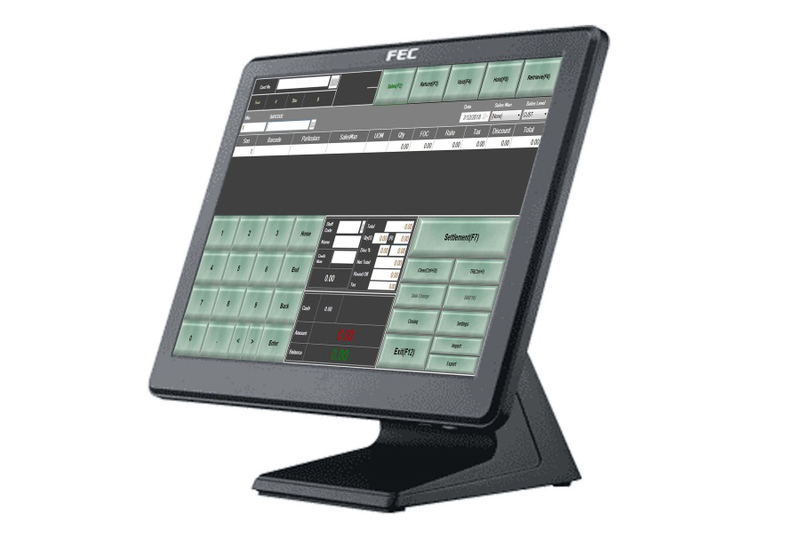 In addition, access records are strictly managed based on fake fingerprint detection function. Thus, manipulation of work hours can be prevented in advance and this can be integrated into HR and Payroll Software module of our ERP.